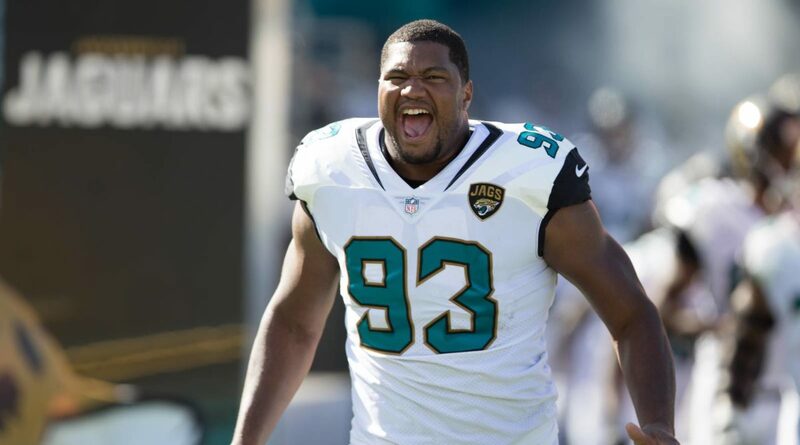 Way back in the sweltering days of July, Calais Campbell talked about the Jaguars as a Super Bowl threat. Those comments were largely laughed off — although not to Campbell’s face, seeing as he’s a massively ferocious pass-rushing game-wrecker — but today his analysis looms as prescient. The Jaguars are one game away from a Lombardi showdown, with only the mighty Patriots in their way. On Wednesday, Campbell laughed off the thought that Jacksonville should simply be happy to have come this far. Here’s where we remind you that Campbell also predicted Jacksonville would knock out the Steelers by the score of 45-42, a forecast no longer giggled at in Pittsburgh. No predictions this time around from the star defensive end, but the Jaguars aren’t cowed by the idea of facing New England.